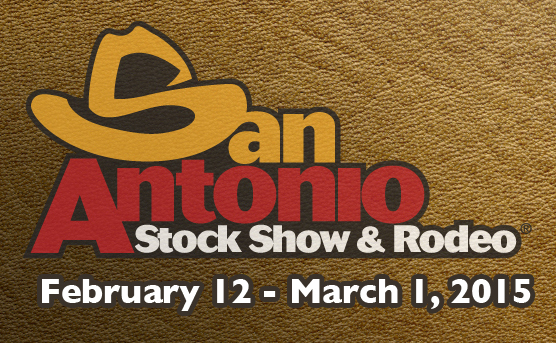 The San Antonio Stock Show & Rodeo kicks off February 12 – March 1, 2015 at the San Antonio Livestock Exposition. If you are showing a project at the livestock show, we offer show supplies and show feeds to help you raise a champion. Come see us for your show feed needs and for any supplements to help you out. For ticket information please click here. Need stock show supplies or feed? Come see us. This entry was posted on Tuesday, December 16th, 2014 at 3:07 pm	and is filed under Events, News & Updates. You can follow any responses to this entry through the RSS 2.0 feed. Both comments and pings are currently closed.